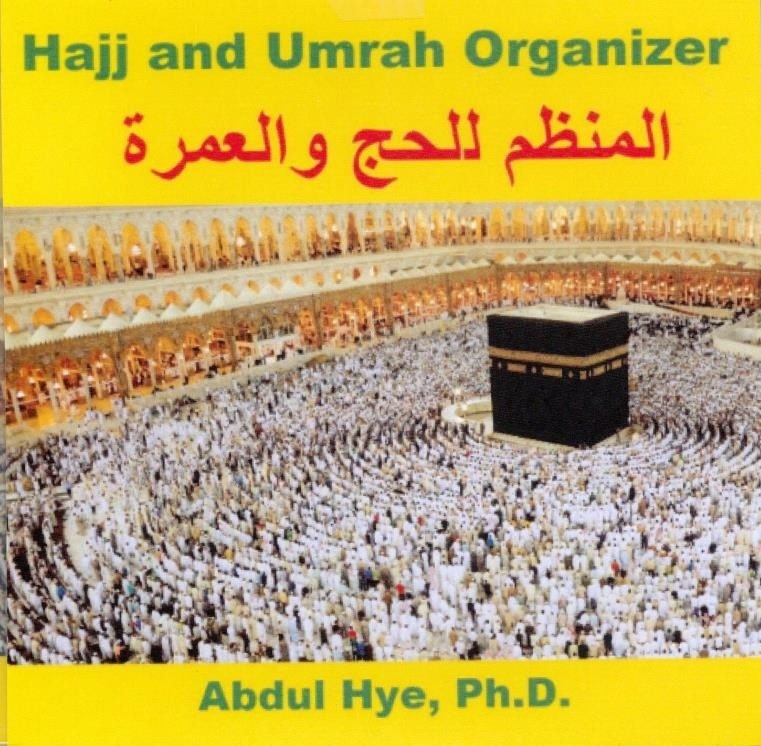 This CD shows all steps to perform Hajj and Umrah in an easy way. Hajj is compulsoryonce in lifetime if one can afford and it is a difficult and costly action. It is very importantto know all the basic steps before one starts his / her journey. It is simple and easy tofollow. May Allah accept our Hajj.